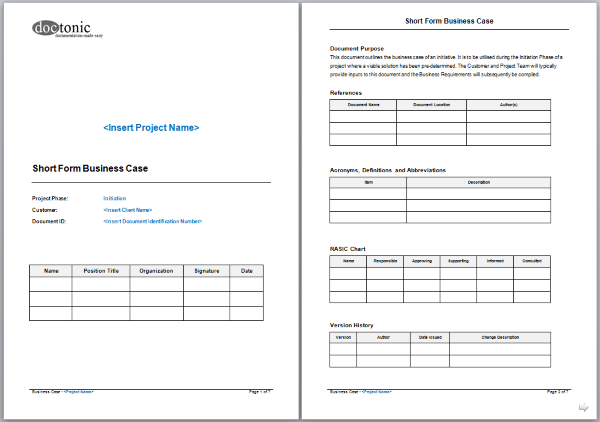 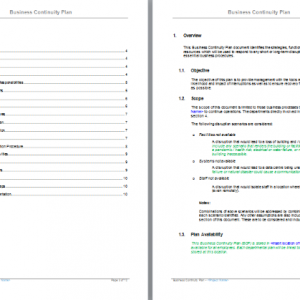 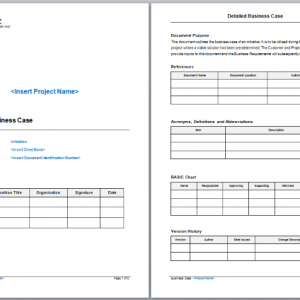 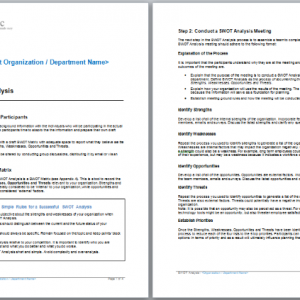 Purpose: This document outlines the business case of an initiative. 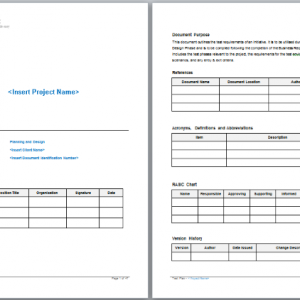 It is to be utilized during the Initiation Phase of a project where a viable solution has been predetermined. 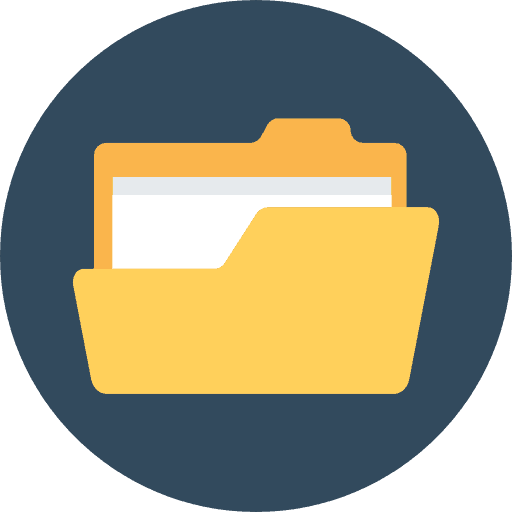 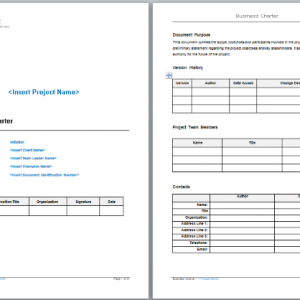 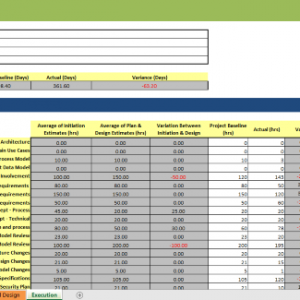 The Customer and Project Team will typically provide inputs to this document.